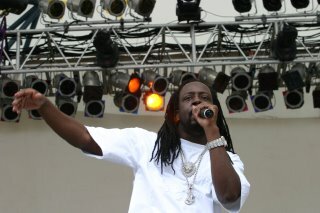 That Wyclef Jean does NOT like President Bush, but would be more then happy to share his marijuana with him. "President Bush needs to smoke marijuana . . . F*$# Bush!"